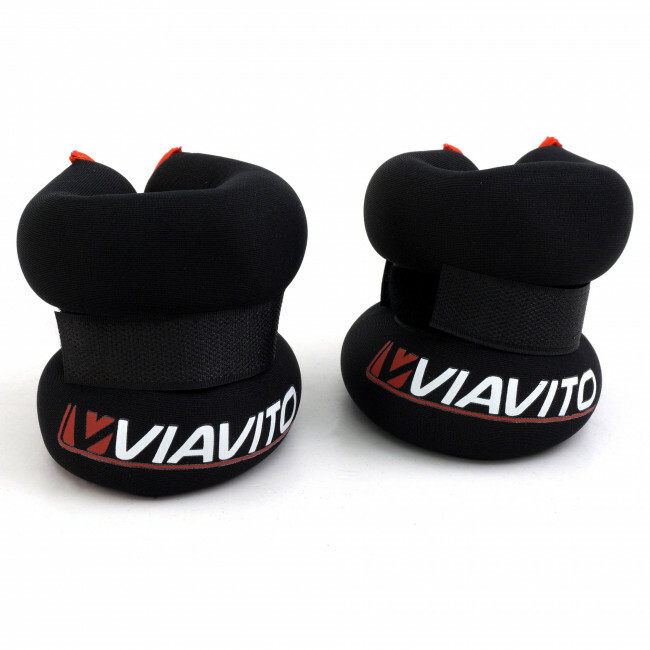 The 1.5kg wrist weights come in a pair so you can strap them on and raise the intensity of your workout sessions. 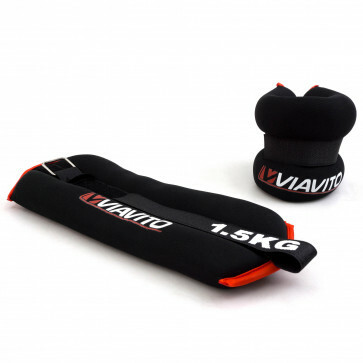 Whether walking, performing aerobics or step aerobics or doing other activities these weights will increase the effectiveness of movements and can be kept comfortably in place thanks to the Velcro and buckle system. 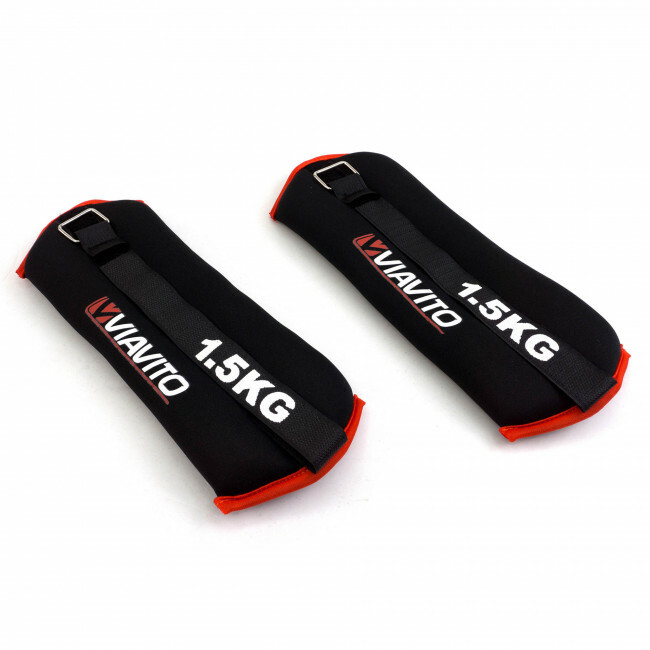 They are made from soft neoprene material that delivers a great and comfortable fit and the set contains two wrist weights which each weigh 1.5kg (3.3lbs).